First time ever on the market! 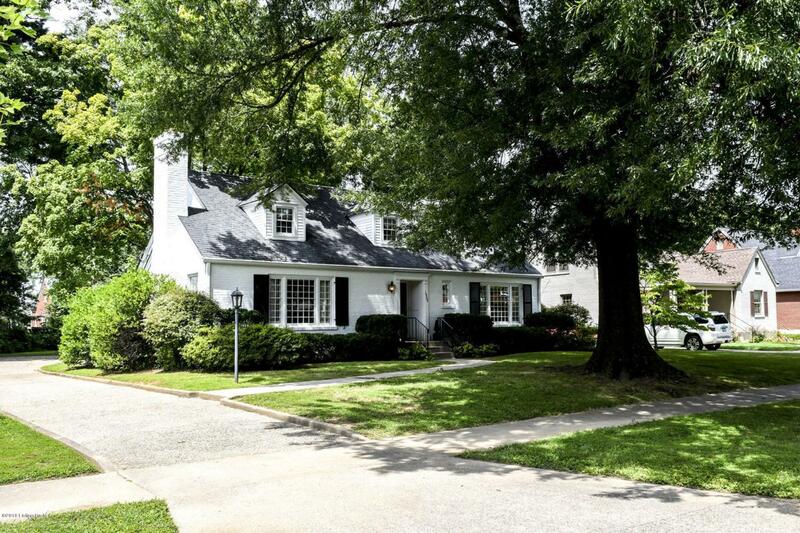 Located in highly sought after Highlands-Dundee-Douglass Loop area. Move-in ready and immediately available. Very attractive and well maintained traditional 4 bedroom (2 up and 2 down) 2 bath brick home with gracious entry foyer, large formal living and dining rooms with crown molding and new hardwood flooring. All new floor covering throughout the home. Neutral color scheme. All new stainless steel appliances. Second floor and basement are newly finished areas, including wiring, plumbing, framing, drywall, lighting, bathroom, floor covering and paint. Second floor has its own new hvac system. There is a 3-season glassed sun-room and attached 2-car garage, all sited on a double lot with a large parking pad and private rear yard with a paved patio.